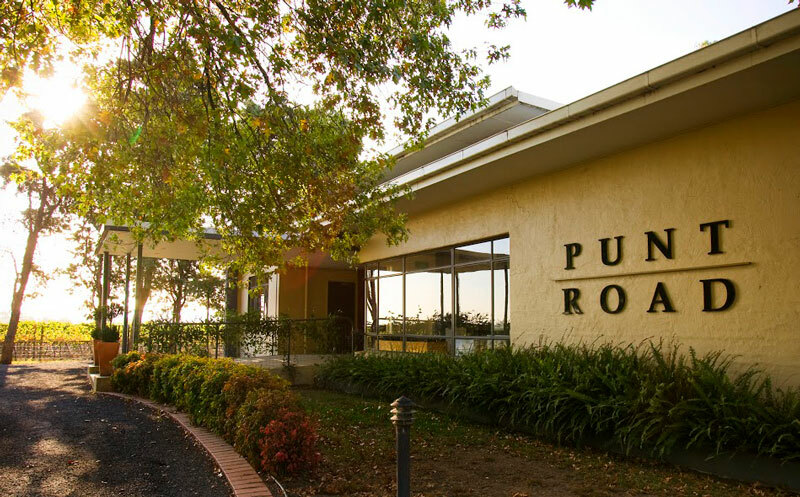 Punt Road Wines is located on the Napoleone family property in the Yarra Valley, at the entrance of Yarra Valley’s wine community just outside the township of Coldstream. 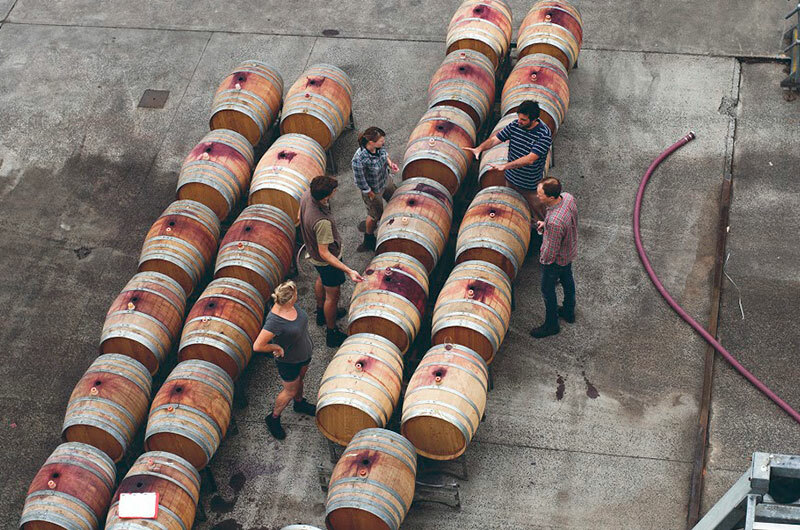 Punt Road Wines takes pride in making site-driven, exciting wines that reflect the earthiness and personality of the Yarra. Delight in wine tastings and cheese platters offered daily at this historical family property. The cellar door offers stunning views of mature vines and orchards as well as a large back garden for children to enjoy. At Punt Road Winery, everything we do comes from our property. All fruit is grown here, ideas are born here and everything we make is crafted, bottled and shared on site.